At Hemp Bombs, we bring a collection of CBD products to the consumer that they can rely on so they don't have to shop on questionable websites and get low-quality products. Our CBD Oil Gummies are created through a highly detailed process in which we follow our CBD from the seed to the end product. 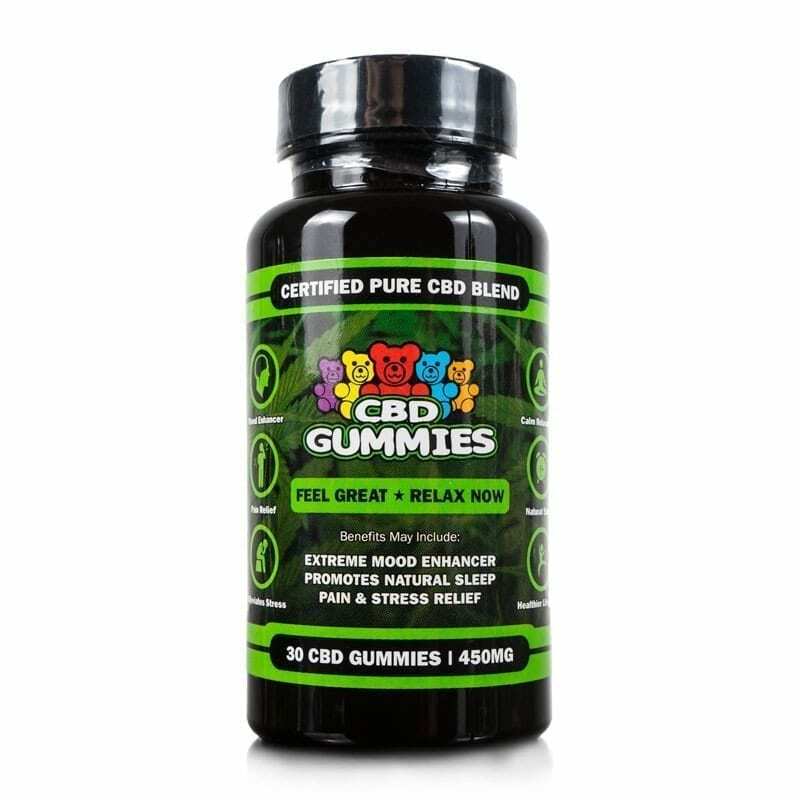 CBD Oil Gummies are highly talked about because they make getting your daily dose of CBD tasty and easy. Our team of experts works super hard to make sure every ingredient listed on our label is high-quality and precisely what is in the product. Our CBD Oil Gummies contain purely isolated CBD from Hemp that is domestically grown. We maintain the utmost interest in supporting local farming operations that help keep us in touch with superior-level Hemp. These farmers yield a Hemp plant perfect for extracting CBD that we can then infuse into our CBD Gummies and other products. 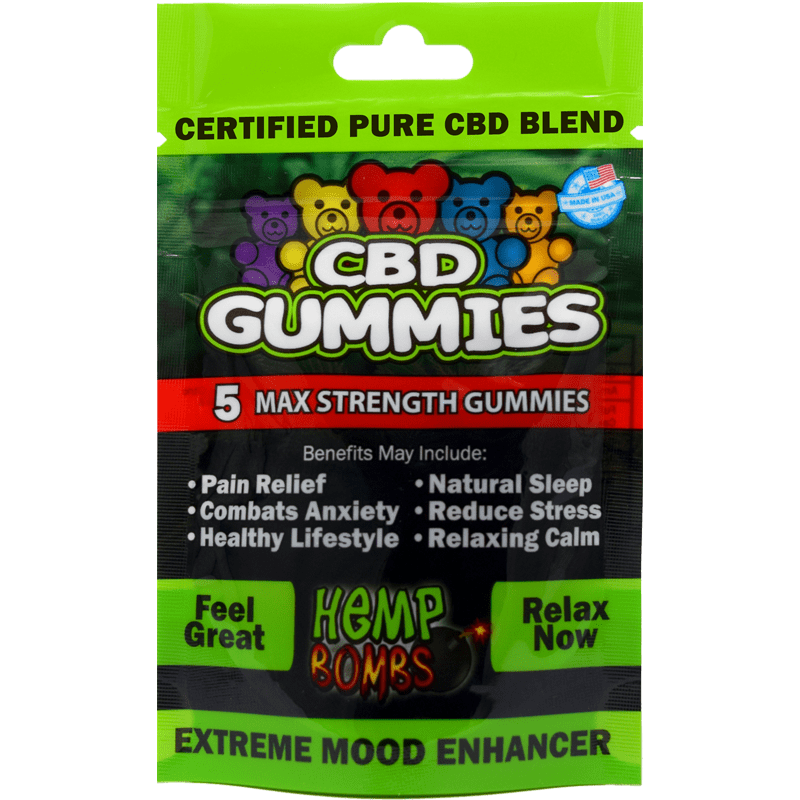 What are the Health Benefits of CBD Oil Gummies? CBD has been studied alongside other cannabis constituents for a lot longer than most people know. Some of the first formal studies were conducted and documented about cannabinoids, including CBD, in the 1940s. The use of cannabis as a medicinal plant dates back to ancient times, but the illegalization of the plant in the 20th century brought a lot of potential studies to a halt because the government no longer funded a lot of research for what was marked as a scheduled narcotic. The US National Library of Medicine National Institutes of Health has published numerous studies, including a report that showed CBD is an excellent anti-inflammatory agent because it helps aid the immune system to level out your body's natural inflammation response to certain areas. Animal studies have shown that CBD helps with anxiety and depression, and there have been a few studies on humans to show similar responses with a CBD routine. CBD has also been reported to have energy-boosting capabilities for some people. Research has stated that taking CBD before heading off to bed helps people feel more relaxed which has allowed them to attain a quality night of sleep. CBD can accommodate different levels of pain and irritations all thanks to the Endocannabinoid System. The Endocannabinoid System is a naturally occurring structure within your body and contains multiple types of cannabinoid receptors. These cannabinoid receptors respond to CBD that enters your body and helps support a variety of bodily functions. For example, the endocannabinoid system supports proper hormone levels in the body, such as stress hormones like cortisol. When you take CBD Oil Gummies regularly, you help support your Endocannabinoid System to carry out necessary bodily functions properly. 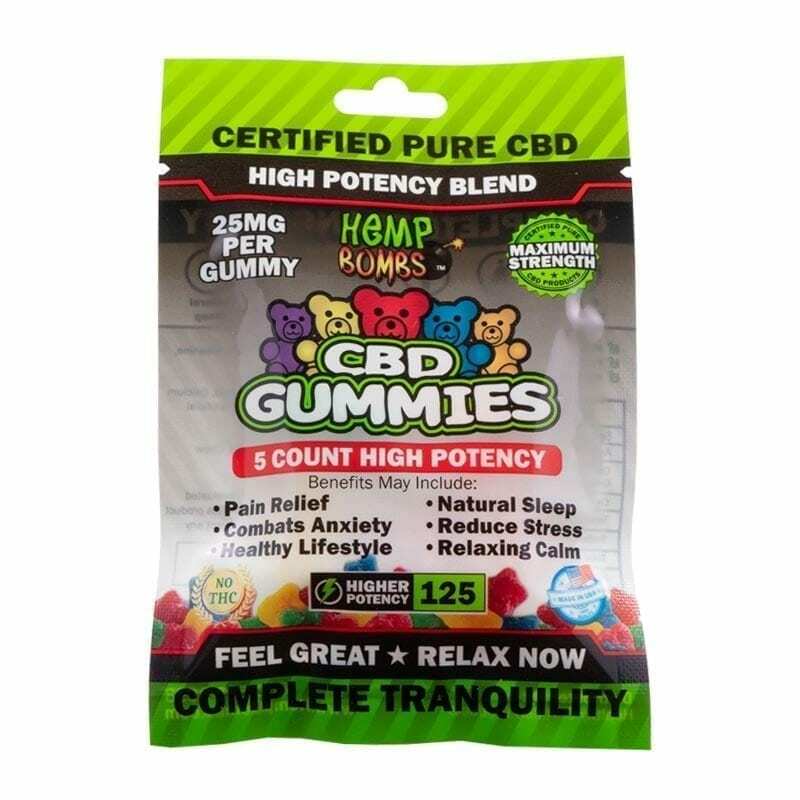 How Do You Find the Best CBD Oil Gummies for You? 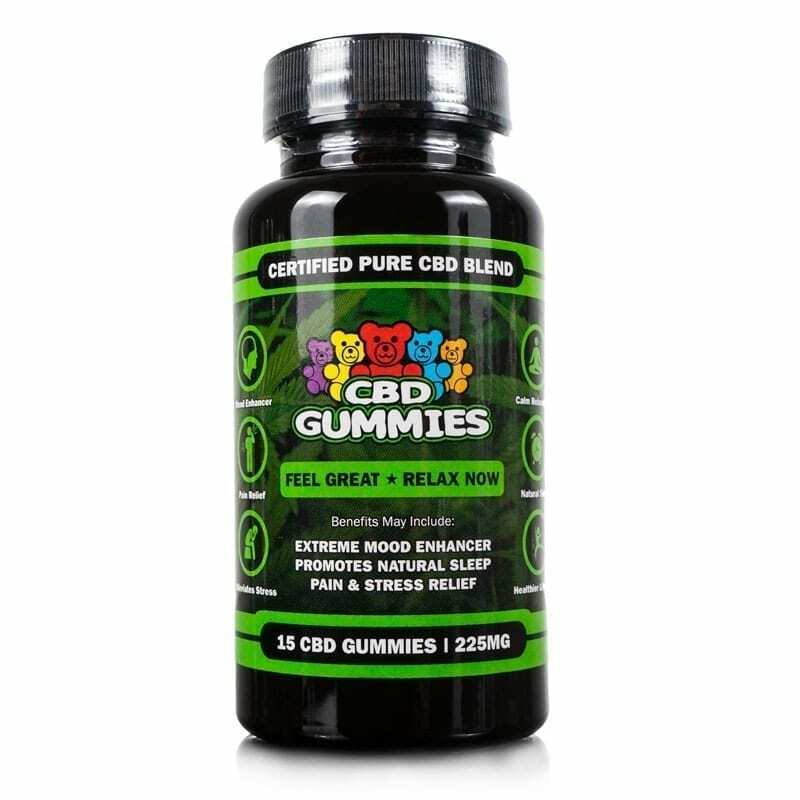 Choosing the best CBD Oil Gummies as a first-time customer is extremely important. As a newcomer to CBD, it is best if you read over the reviews that we gladly share on our product pages from other customers who have already tried the products. Also, make sure that companies clearly state exactly what is in their products and how they source their Hemp. Once you have looked at the reviews, fact-checked companies trustworthiness, and found what you like, consider the potency level that will be right for you. 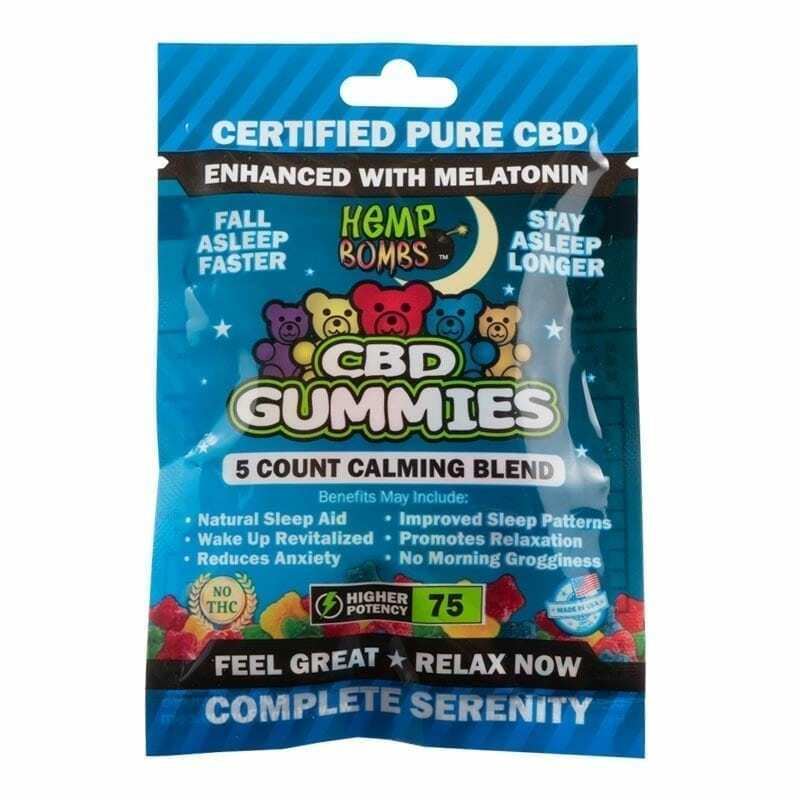 Is it Legal to Buy CBD Oil Gummies? It is legal to buy and possess CBD products in all 50 states as long as that product does not contain THC. Because THC is the cannabinoid that produces the high feeling, it is still restricted on a federal level and illegal in states that do not have legal marijuana laws. Our CBD gummies are created with isolate CBD, which means the specific cannabinoid is isolated from the rest of the cannabinoids like THC. Therefore, all of our edibles are perfectly legal to buy. Will CBD Oil Gummies Make You High? 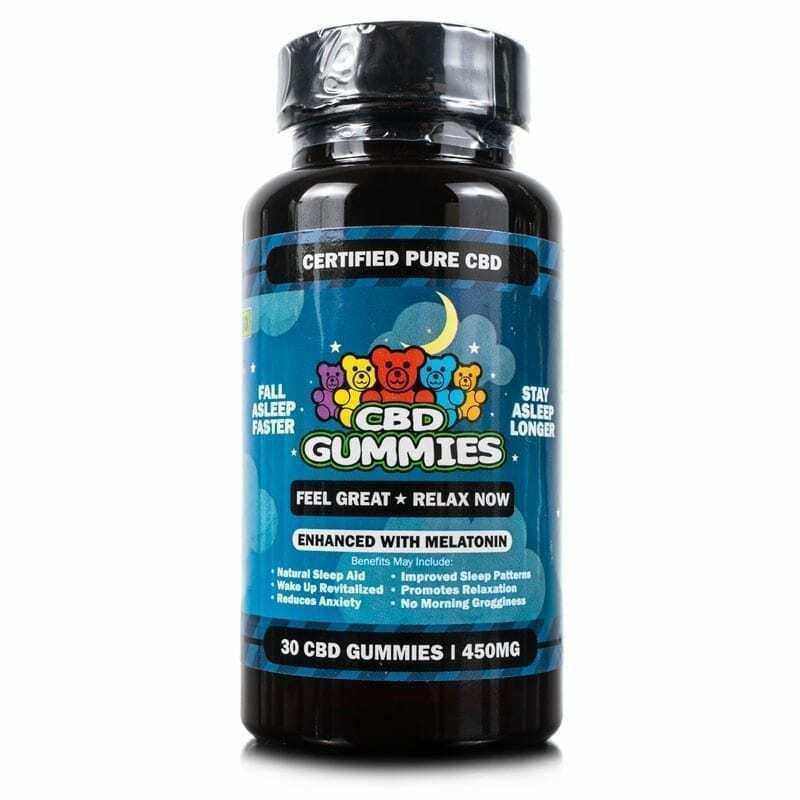 Since there is no THC in Hemp Bombs CBD Oil Gummies, they will not cause any unwarranted psychoactive effects. Many customers assume that CBD will also produce a failed drug test, which is not true as long as the CBD is in isolated form. Most drug tests look for traces of THC. 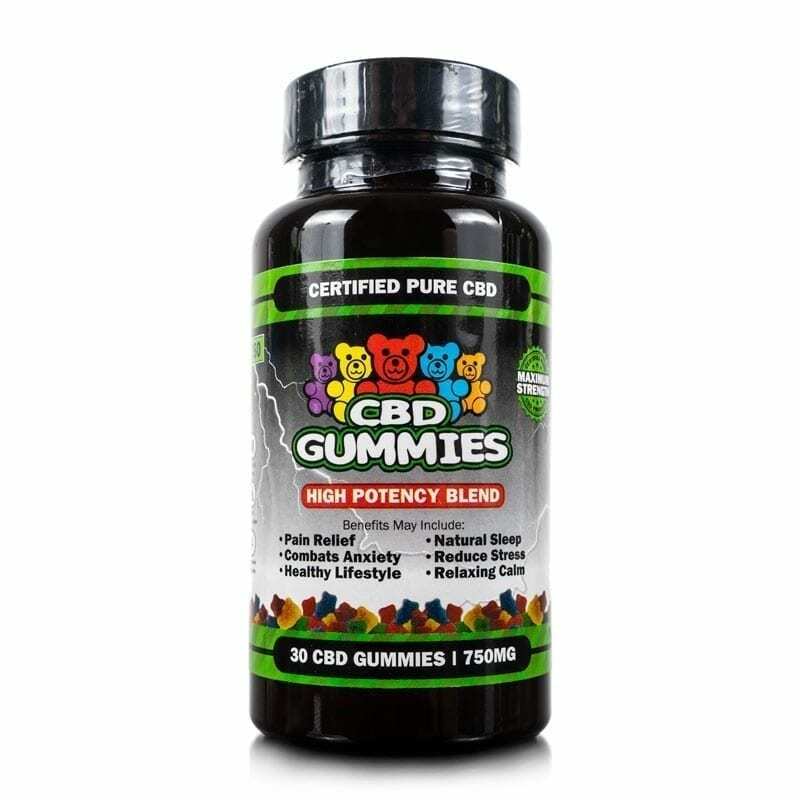 Therefore, you should have no concerns about our CBD Oil Gummies that use CBD derived from Industrial Hemp. Hemp Bombs takes pride in formulating the most reliable, enjoyable, and effective CBD products on the market. When you order from us, you will get Gummies that are flavorful, easy to consume, reliably sourced from superior-quality hemp, and have been thoroughly tested for potency levels. 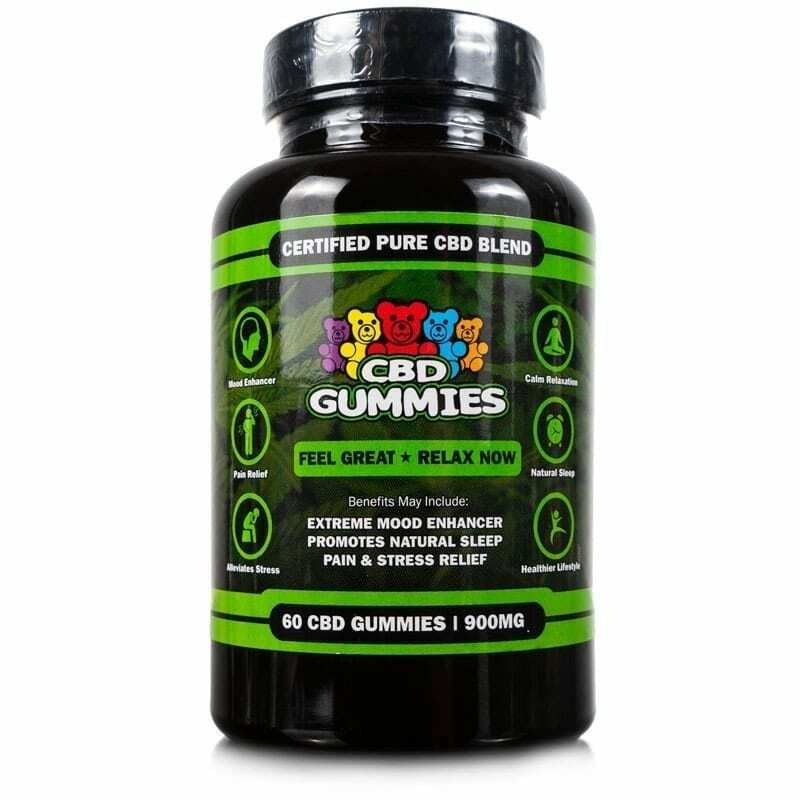 We value customer feedback and are always welcome to your honest reviews of our CBD Oil Gummies to help other consumers like you find what they need. One of the biggest reasons to order from us is we aim for customer satisfaction with every order. There are so many places out there selling CBD products that it is tough to decipher the best from the rest. We back our products with a promise of quality, a keen interest in making our customer's lives more fulfilling, and third-party lab testing for accuracy. If you have questions about our CBD Oil Gummies or any other product we offer, reach out to us for assistance.